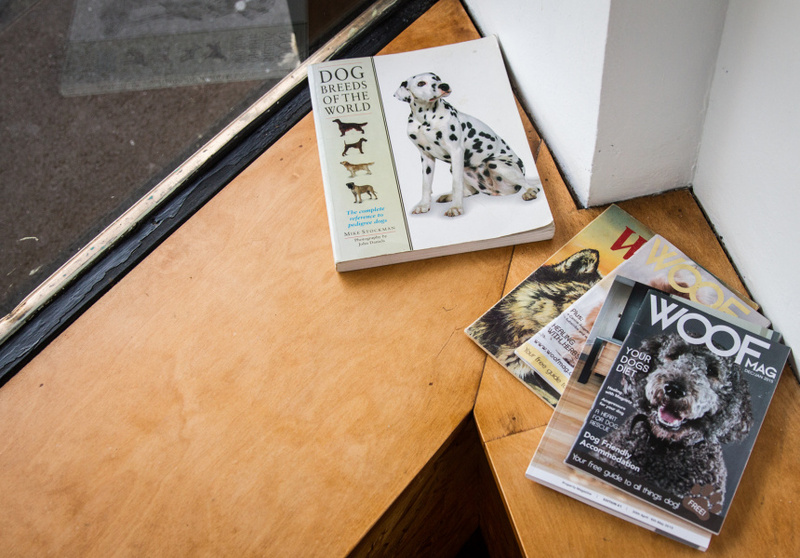 This tiny, dog-obsessed cafe has big local spirit. 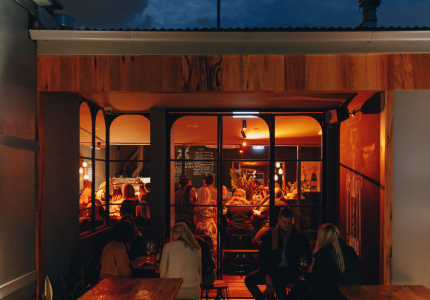 Away from the cafe-studded bustle of Racecourse Road, newly opened Wolf and Hound is small – just 32-square metres. 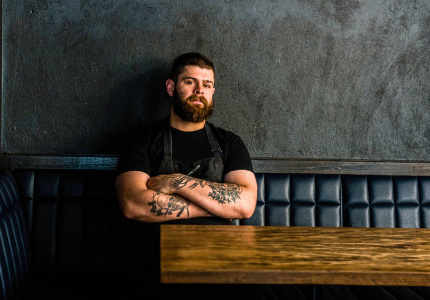 But this doesn’t faze first-time cafe owner and local Luke Whitworth. 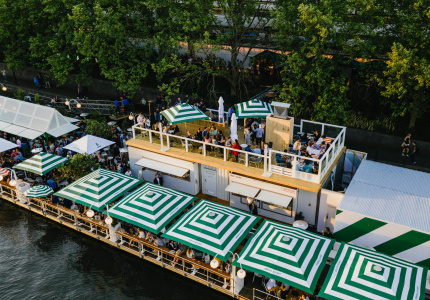 He says his knowledge and connections in the area have allowed the space to “naturally” come to life. 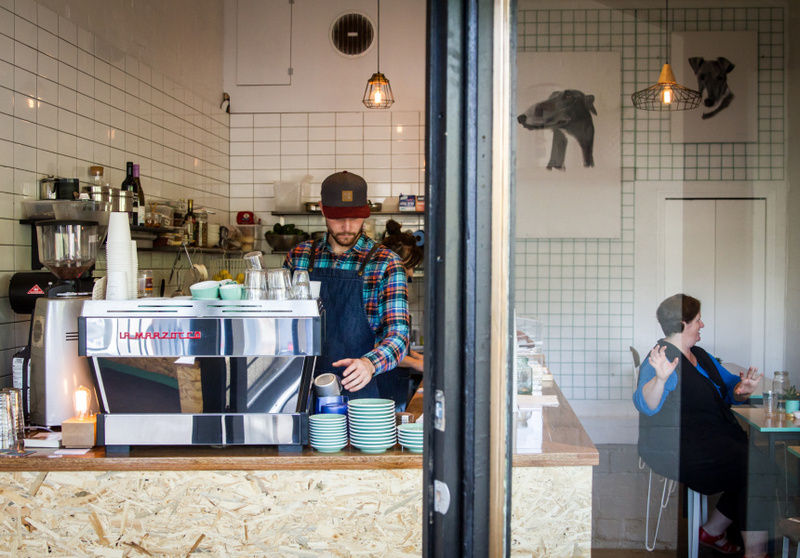 “The whole concept of the cafe is to utilise the space as efficiently as possible. And I know what people in the area wanted in a cafe,” Whitworth says. 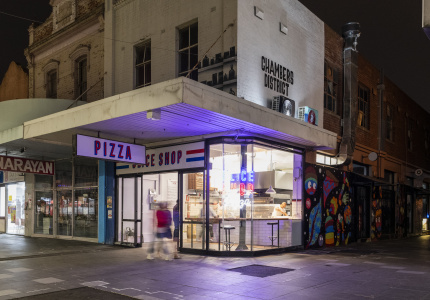 The small space gives the cafe a friendly, relaxed atmosphere, encouraging customers to chat while waiting for their morning takeaway, or question the barista about the rotating single-origin coffee over the La Marzocco. The light space is decked out in pale timber, white tiles and retro light fittings. 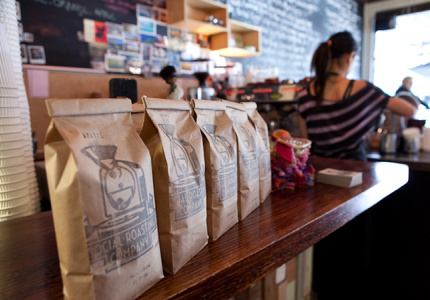 Coffee is supplied by Kensington’s Rumble Coffee Roasters – the owners of which worked with Whitworth at Flemington’s former Social Roasting Company. 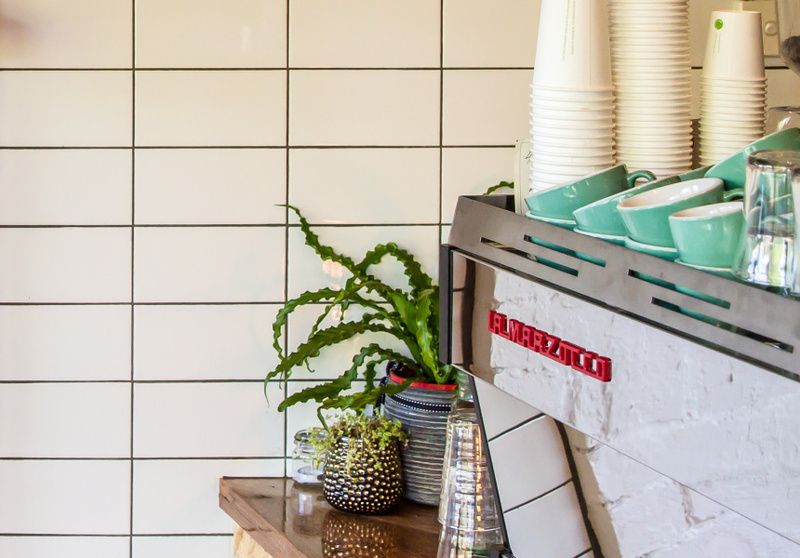 The menu, created by chef Kate Minto, is just as compact as the cafe. It has simple, flavour-packed dishes, such as The Franklin – a thick Cuban sandwich filled with slow-cooked pork, a paprika-spiced sauce and pickles. And there is a spicy Bloody Mary served with a side of streaky bacon that is almost a meal in itself.